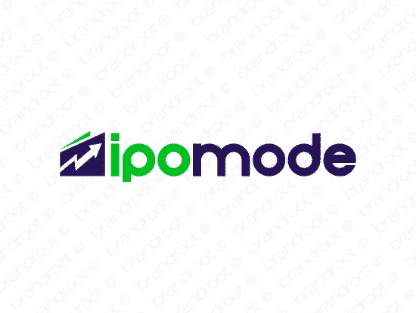 Brand ipomode is for sale on Brandroot.com! A unique combination of "IPO" and "mode" that sets your business up for the next step to greater success. Ipomode is a good fit for a diverse selection of services focused on preparing businesses for success in the eyes of the public. You will have full ownership and rights to Ipomode.com. One of our professional Brandroot representatives will contact you and walk you through the entire transfer process.